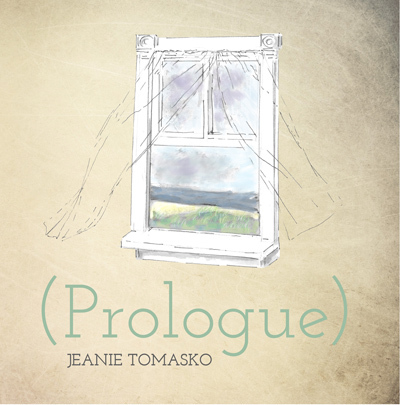 The editors of Concrete Wolf have chosen Jeanie Tomasko's (Prologue) as a winner of an Editor's Choice Award. Jeanie Tomasko is the author of Tricks of Light (Parallel Press), Sharp as Want (Little Eagle Press), a poetry / artworks collaboration with Sharon Auberle and the e-chapbook, If I Confess Before 5:00 (Right Hand Pointing). Her work has been published in The Midwest Quarterly, Right Hand Pointing, Rattle, Wisconsin People and Ideas and Birdsthumb. She was the recipient of the Lorine Niedecker Poetry Award from The Council for Wisconsin Writers in 2014. The Collect of the Day is forthcoming from Centennial Press. She works as a home health nurse in Madison, WI.